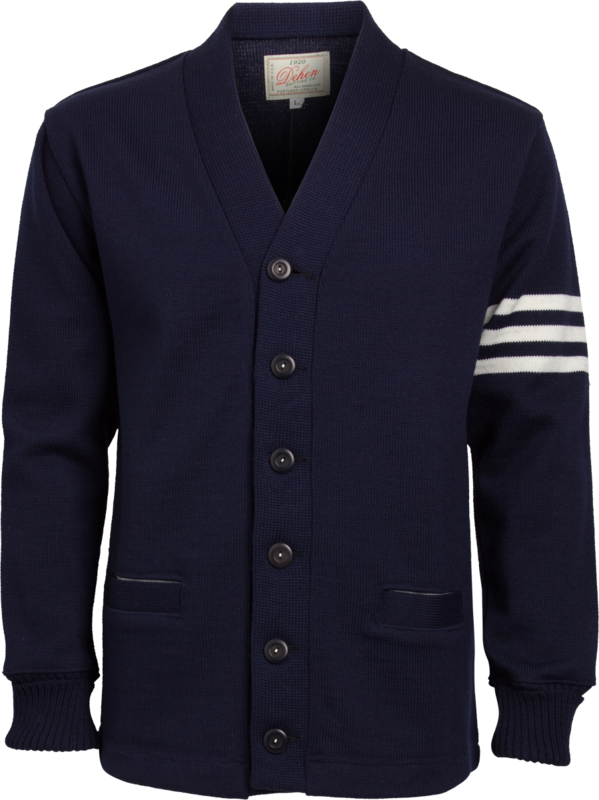 Although I would probably go for a varsity cardigan from Centralia Knitting Mills - Or Skookum as it's also known - because I already own a varsity cardigan from them, and it has performed very well. Very well being an obvious understatement as the sweater is one hell of a sweater with an incredible heft and fit. However the varsity cardigan that I have is purple with yellow stripes on the sleeves, which sounds a bit worse than it is. 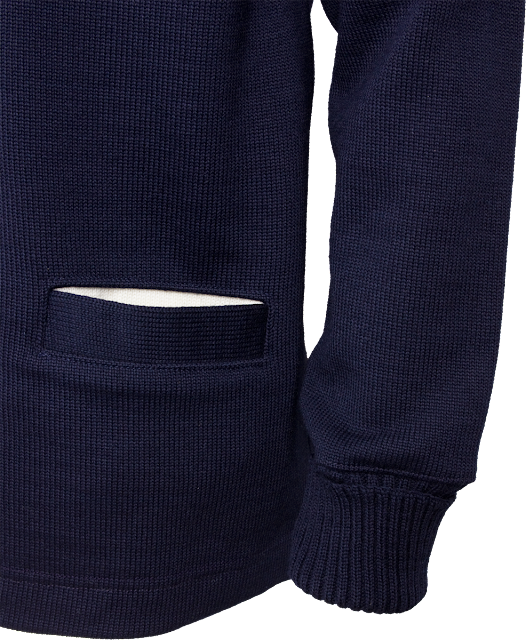 I still find it very wearable. 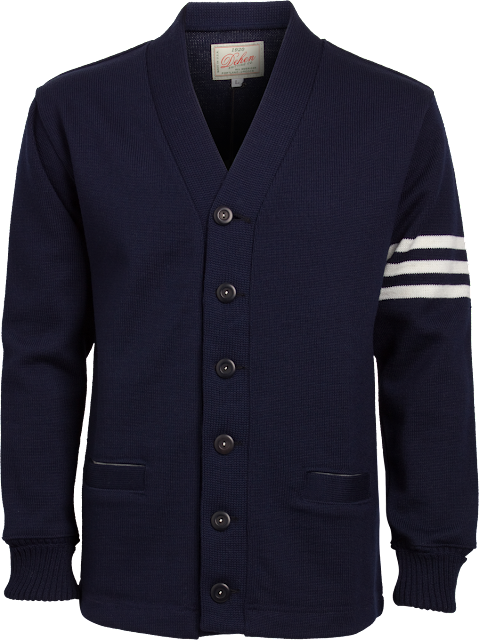 But when I walked into the store Brund on my most recent trip to Copenhagen and saw this cardigan from Dehen 1920, I was thoroughly impressed by the quality and fit. It was on par with my Skookum, but the colours were definitely more wearable. 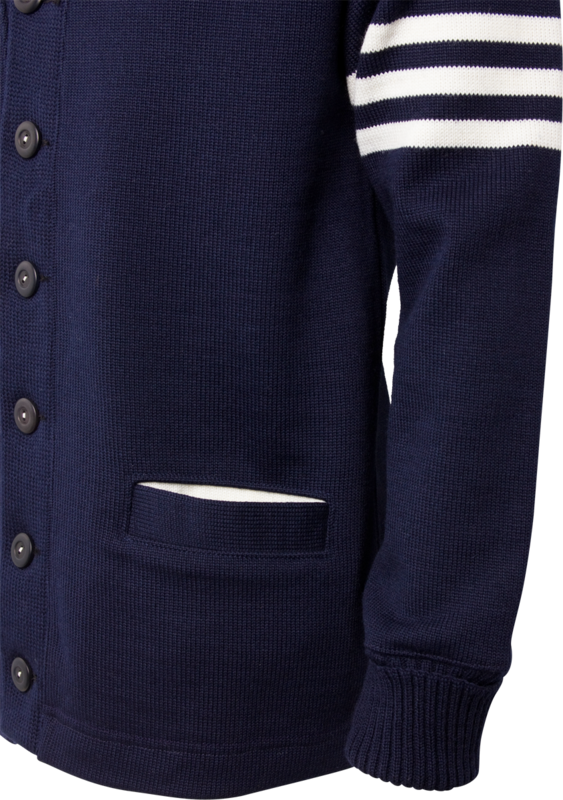 This sweater features a very heavy four end jersey knit and it's made of 100% worsted wool (which basically means it can double as a jacket). 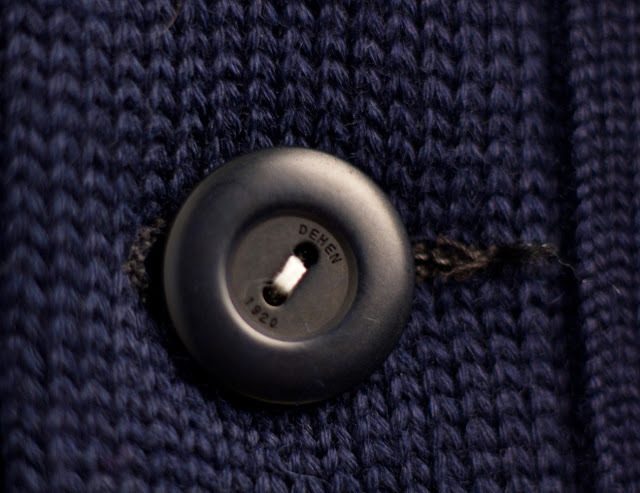 Other than that it features some really nice corozo nut buttons and as mentioned a hefty quality that you just don't get much nowadays. I had my doubts about this company. 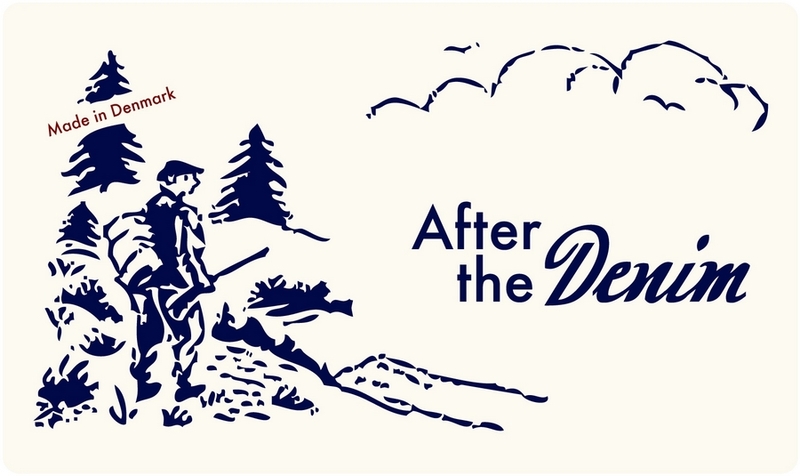 These days a lot of old, defunct companies are being revamped and some of them aren't that impressive, when it comes down to their products and not just being nostalgic about a long and glorious history. 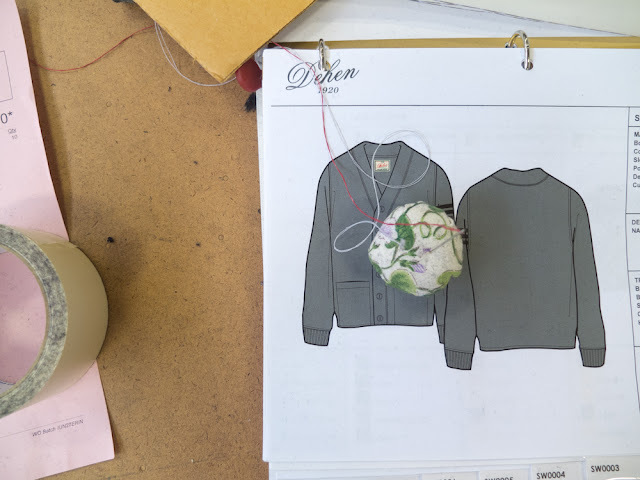 But Dehen knows a thing or two about making a good, solid cardigan and varsity jacket that is for sure.